I need to create an animation where my character sits on his knees. 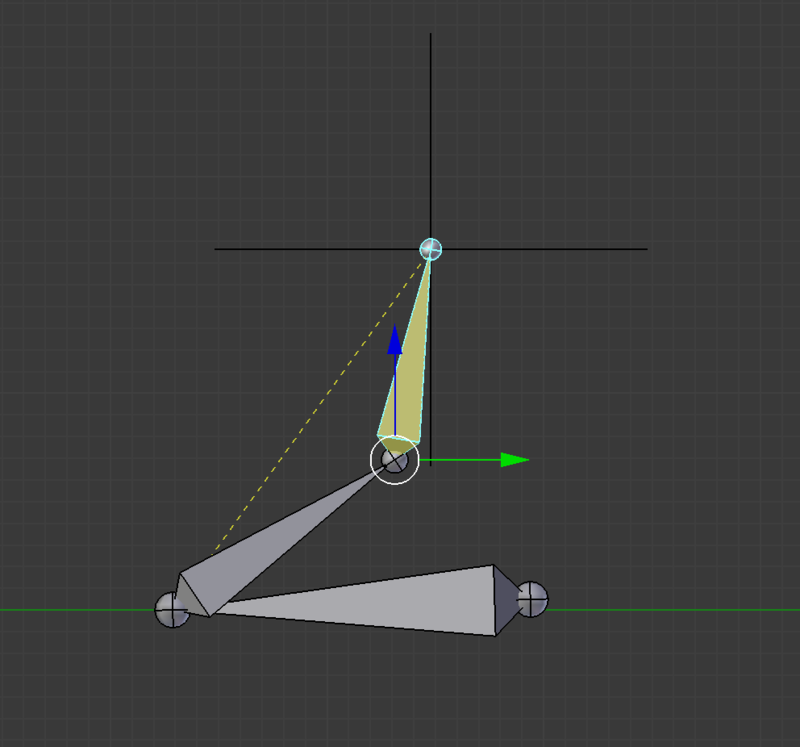 How would you set up the leg IK to achieve this? It looks to me that the best approach is to create the hierarchy of LOWER LEG(parent) -> UPPER LEG(child)->THIGH(child). Then do inverse kinematics on THIGH with length of two. This allows me to move the thigh and upper leg, while the lower leg is grounded. What do you think of this approach? Appreciate the feedback!